Africa’s oldest safari destination, Kenya still offers visitors the superlative wildlife encounters the country has long been renowned for. 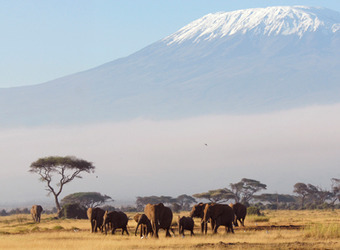 This sampler includes three of Kenya’s most impressive nature sanctuaries: Amboseli National Park, Lewa Wildlife Conservancy and the famed Maasai Mara National Reserve. Watch elephants trundle across the savanna beneath snowcapped Mount Kilimanjaro, scout for black rhinos making an impressive comeback at Lewa, and marvel at plains game crossing the Mara plains with vigilant predators in pursuit. Snow, on the Equator? An astounding revelation for The Royal Geographic Society and a mind-blowing experience for early explorers over a hundred years ago. 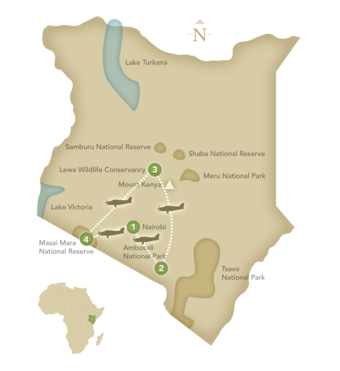 Amboseli and Lewa are located at the foot of Mount Kilimanjaro and Mount Kenya respectively, both are featured in this itinerary and are the most extraordinarily beautiful settings in which to revel in the best of Africa's wildlife. 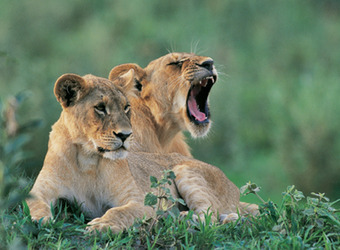 The Maasai Mara is simply icing on the top! 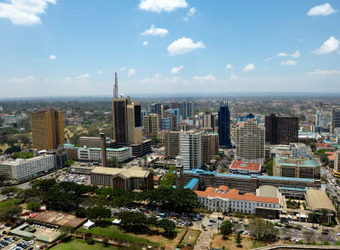 A rough outpost amidst a highland swamp as the colonial capital of British East Africa in 1907, Nairobi today is the urban heartbeat of independent Kenya and one of Africa’s most important cities. Nairobi has long been a meeting point for adventurers and travelers from all over the world, and most Kenya safaris still originate here. Nairobi’s national museum and the historic home of Karen Blixen, author of Out of Africa, are popular attractions. The dramatic Laikipia region, wild and sparsely populated, has become a center for global conservation leadership. Much of Laikipia is comprised of privately owned ranches that have been combined by local communities to create vast conservancies, with free-ranging wildlife including elephant, lion, leopard, buffalo and abundant plains game. 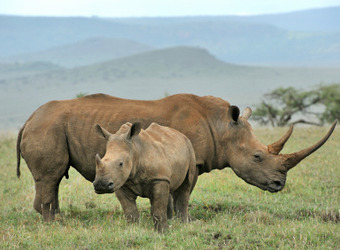 Renowned among Laikipia’s sanctuaries is Lewa Wildlife Conservancy, which has played a critical role in sustaining endangered rhinoceros, Grevy’s zebra and sitatunga. The famed Maasai Mara is one of Africa’s most acclaimed wildlife reserves, renowned for its wildebeest migration, prides of lion and huge herds of plains animals. The Mara is the northern portion of the Serengeti Plains, and we find excellent wildlife viewing all year long in these grasslands. The reserve is named for the Maasai tribespeople, the traditional inhabitants of the area who graze cattle here, and the Mara River that runs through it. Your safari adventure ends today in Nairobi, Kenya.